AC Electric has been assisting its commercial clients from energy saving solutions to facilities maintenance since 1999. We have provided property maintenance companies and building owners commercial electrical services when needed. 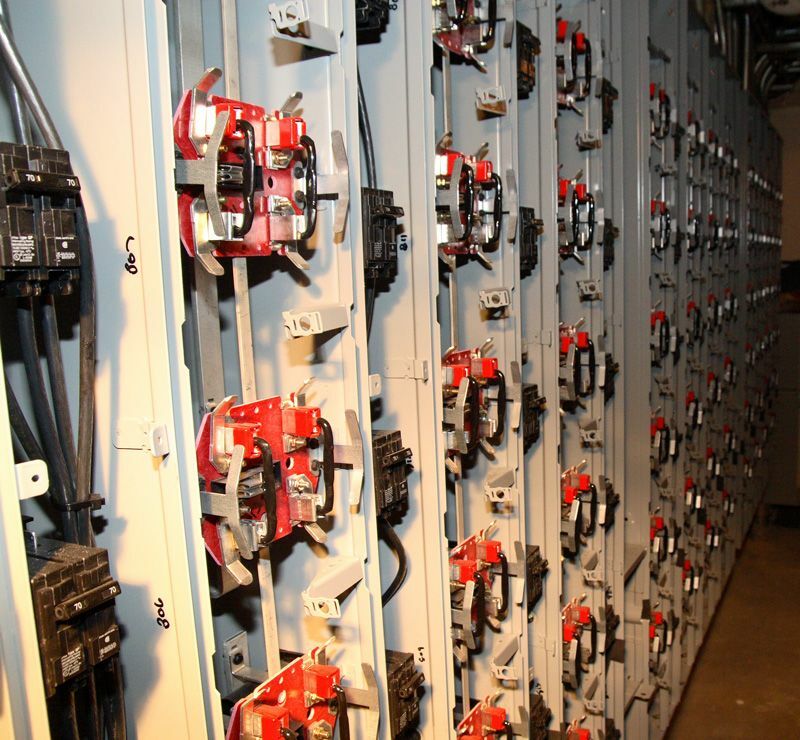 Maintenance on the power equipment or new circuits or electrical panels is where we have built our reputation. Whether you are installing an A/C circuit or hanging a 75kV transformer, we can assist you with your installation. 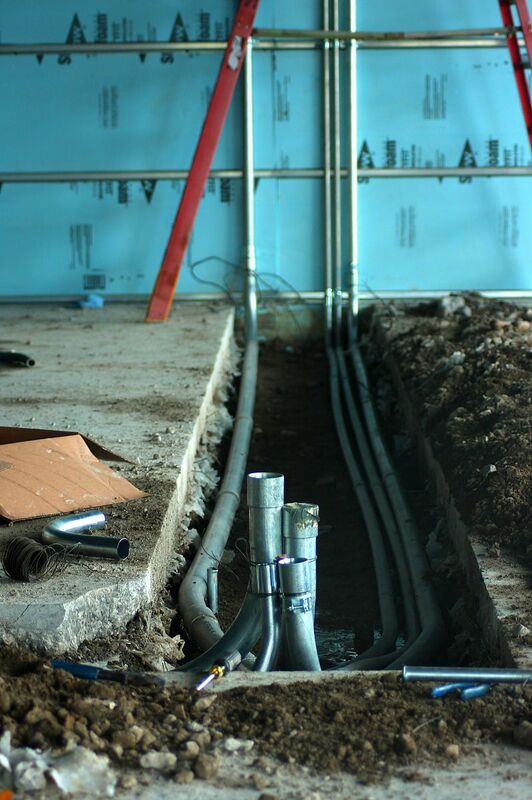 Electrical Contractors have been compared to a commodity when offering commercial electrical services. With all the information out there, and technology changing every year, no electrician knows it all. AC Electric sets itself to be at the highest level of this “commodity” misconception by providing you with the latest information along with better financial decisions. We ensure that our clients are not only served with the best customer experience, but are well informed before making any purchases. Our A+ rating through the Better Business Bureau is untarnished and we will work hard on keeping that rating for as long as AC Electric remains in business. But, let us not tell you how great we are; why not read what customers like you are saying about us!